Love them or hate them, Millennials are about to be the biggest living adult generation in the United States. And they have a completely different view of healthcare than generations before. I’m personally part of Generation X – a generation that firmly believes in annual physical check up with a primary care physician that we’ve likely seen for years. We don’t question our doctors or challenge their recommendations. We have a list of specialists and maybe even a mental health professional. Then there are the Baby Boomers. They avoid the doctor and view illness as a weakness. And Millennials? On the one hand, they are more conscious of their health, like Generation X, but on the other hand they avoid the doctor, like the Baby Boomers. It seems like a complete paradox, and traditional healthcare is struggling to adapt to their needs. So, what’s driving this? Millennials grew up with a wealth of information at their fingertips, and now that information can be accessed anytime, anywhere. In healthcare, this means that Millennials are turning to the Internet first and their doctor or hospital second. 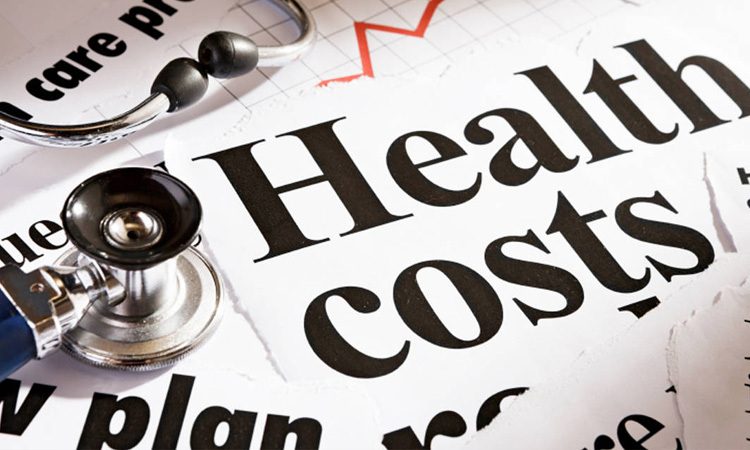 Not only is self-diagnosis and treatment easier and faster on the Internet, it is also cheaper. With sky high costs and long wait times for traditional in-person care, it’s no surprise that this tech-savvy generation is avoiding the in-person doctor. The problem is that there is no patient-physician interaction and a lot of false or misleading information on the Internet. On the other side of this, Millennials are also increasingly health conscious and engaged in their health. They view health holistically, research constantly, and track everything. Calories, heart rate, steps, sleep – there is an app for everything. Telemedicine combines these two unique aspects of Millennials to deliver a service that brings high quality, cost-effective care directly to the patients. This generation is tech-savvy enough to embrace the new technology, and the promise of lower costs and higher quality of care will resonate with them. In addition to regular primary care services, there are two additional telemedicine specialties that Millennials are driving: pediatric and mental health. Over 80% of new moms are Millennials, and they are quickly becoming the largest generation of parents with young children. And this generation turns to the Internet for help with parenting – 71% of Millennial parents rank Internet sources as their top parental influences. Unfortunately, qualified medical advice is not currently a large part of this 71%. But pediatrics is an ideal specialty for telemedicine because so many pediatric cases are common conditions and parents are likely to seek out care. Pink eye, rashes, and colds are all easily diagnosed and treated via telehealth, bringing convenience and cost savings to Millennial parents. Millennials are the most stressed of any generation, and their need for mental health services reflects that. In fact, 35% of Millennials believe seeing a therapist or psychiatrist regularly is important for their health. And because mental health is so important, making it convenient and easy to access is critical for our nation and our healthcare system’s welfare. Luckily, studies have shown that telepsychiatry is as effective or even more effective than in-person treatment. And new models that combine self-monitoring programs with virtual therapy sessions help engage Millennials in their day-to-day lives. These services brings professional-level treatment directly to someone who may be struggling with their mental health. 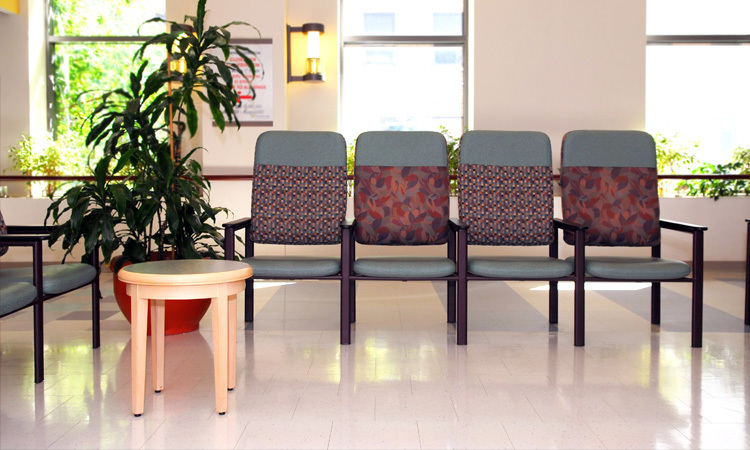 Will the healthcare system rise to the challenge? 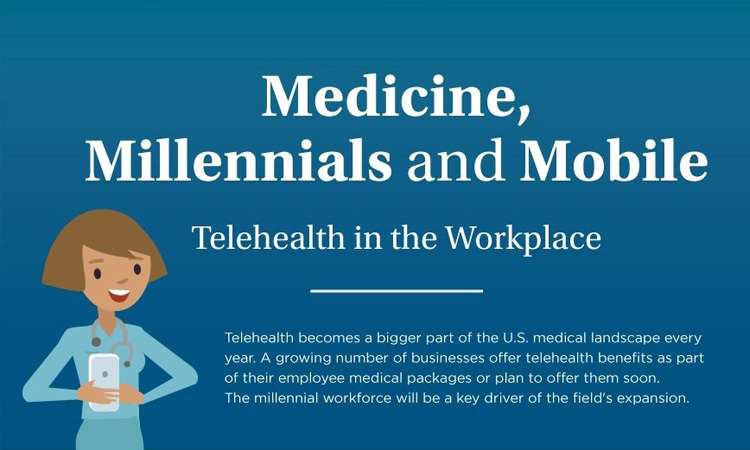 There is no question that telemedicine can meet Millennial’s healthcare needs – now we just need to make sure that telemedicine delivers on its promise. Telehealth providers need to develop high-quality solutions that bring the best care possible to its patient base, and healthcare providers and payers need to start embracing the role that virtual visits should play in the healthcare ecosystem.